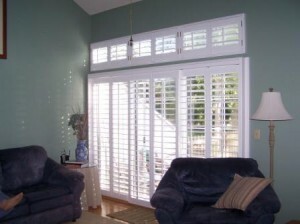 If you want to replace traditional window shades with something else, you should consider window shutters or blinds. Besides being efficient they are also elegant. There are many designs and options available so you can use them as decorative pieces. 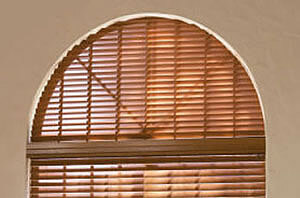 Bali is a brand name for Spring Window Fashions, a manufacturer of window shutters. 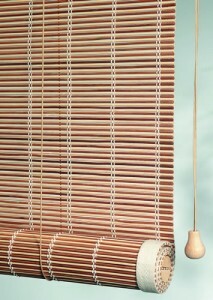 It is 70 years old and has made a name for the blinds and shades they create. 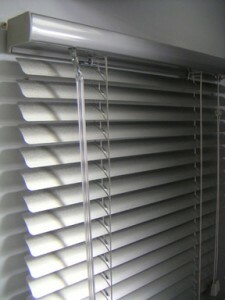 There are two different types of Bali window blinds: custom blinds and shades and value blinds and shades. 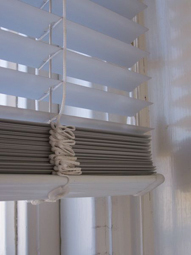 If you choose custom window blinds you choose the more expensive option but with the benefit of making them exactly as the rest of the decorations in your house. 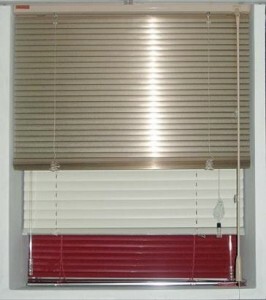 Value blinds are just less costly and easier to install. There are other divisions of these two main types. Natural shades are one type. 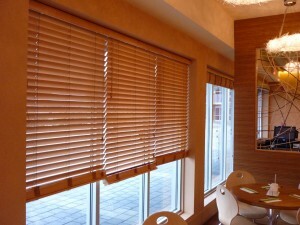 They characterize by the fact that they are manufactured from organic materials such as bamboo or jute. 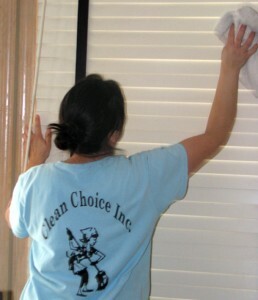 They are better for the environment and you can personalize them in many ways. 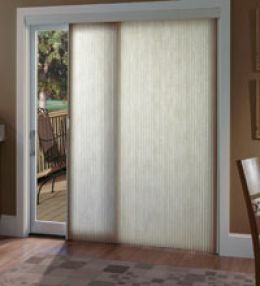 Cellular Shades are best for preserving the temperature inside a room during both summer and winter. 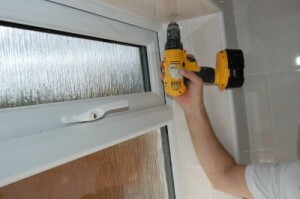 They are very good insulators both for heat and for sound. 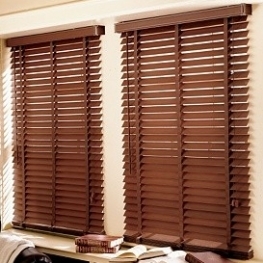 The Bali wood blinds are of two types: Bali Northern Heights and Design Basics. 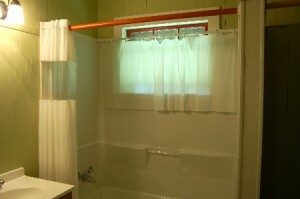 The wood makes them more environmental friendly than other types but they are still easy to personalize and use. 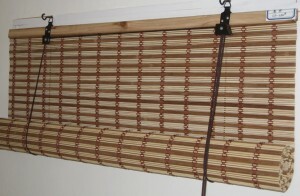 Another type offered by Bali is the roller shades. They can be made of any fabric; they provide light control and help to preserve energy. 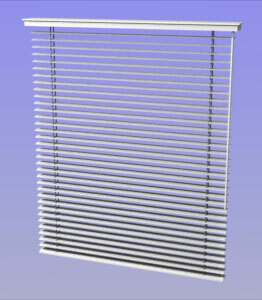 Being available in many patterns and colors Bali window blinds can be used with any décor and this makes them a great choice for your house or even your office.